This workbook is laid out to keep you on track through the year. With places for outcome and process goal setting, record keeping and 52 weekly prompts to guide your journey through a full year. There are Tools and Tips pages to review some of the key concepts to keep you moving forwards. The prompts are about and for you no matter if your goals are competition or personally focused you’ll find it useful! 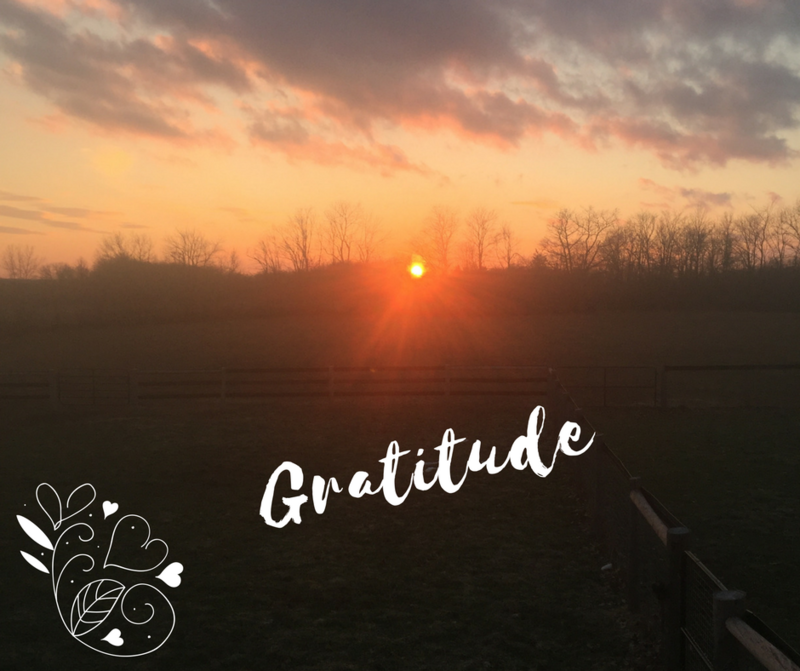 Learning to love the one you are and the animal companions and partners that are part of your journey is a huge part of becoming successful – and feeling worthwhile. It’s an E book and buying a copy gives you the right to download it for your use and print one copy – if you love it and you want to share it with a friend please buy another copy so we can keep doing projects like this. 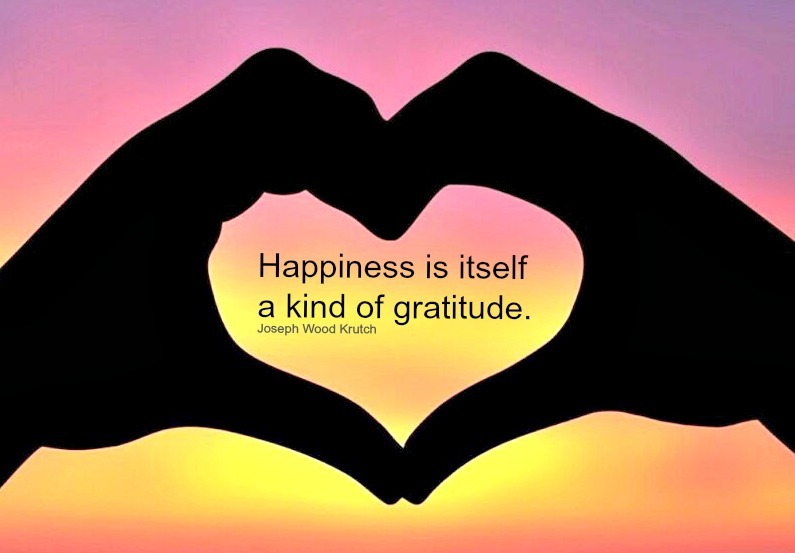 Explores and explains the concept of gratitude. It’s also a journal – full of prompts and ideas to get you reflecting deeply about where you can find, and appreciate joy, and your life. There is science stuff, and touchy feely stuff and everything in between. Your thinking will evolve as you work through the book. Finding the joy in things when days are dark and difficult is not always easy. Sometimes it can feel impossible.It’s a PDF and buying a copy gives you the right to download it for your use and print one copy – if you love it and you want to share it with a friend please buy another copy so we can keep doing projects like this. As a special bonus we have a closed Facebook community group that purchasers of the book can join to share their journey – get inspiration, discuss challenging questions, reflect on your thinking – whatever the book inspires! Does motivation get you down? Do you run out of steam part way through a training session? Not sure how to start a session? Stuck for new ideas? 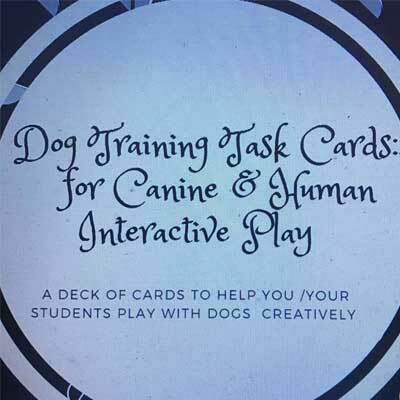 Dog training task cards to the rescue! The cards are in an electronic book – 4 cards per page and black and white to make printing easy – print them, out – laminate them or print them on card stock and put them on a ring if it suits you! 32 activities that will tighten up your training and let you focus on performance not planning. 32 activities that take the thinking out of setting hides and challenges to make nosework training easier on your own (or with a non dog helper who can set some hides for you!). 28 cards to help you focus on a sport you and your dog love! 36 cards to you on draw when you are tired and need to be kind to yourself. 32 cards to help to choose a way to play or a play activity to add to your training plan. Food, personal and toy suggestions are all covered. Up your play game having fun with this deck! CYBER MONDAY SALE – $10!! This project delivers a daily email reminder to stop and reflect on gratitude each day for 365 days. Start when you want – finish 365 days later! The arrival of the email in your box is random and the message is as well. Each email is unique. there are a wide variety of prompts and images that encourage reflection. People loved it so much the first time they asked for a repeat – so with thanks and a sale here is 2.0 for you! Andrea wrote this little course as a way to test a platform – and enough people want it annually she’s kept it around! 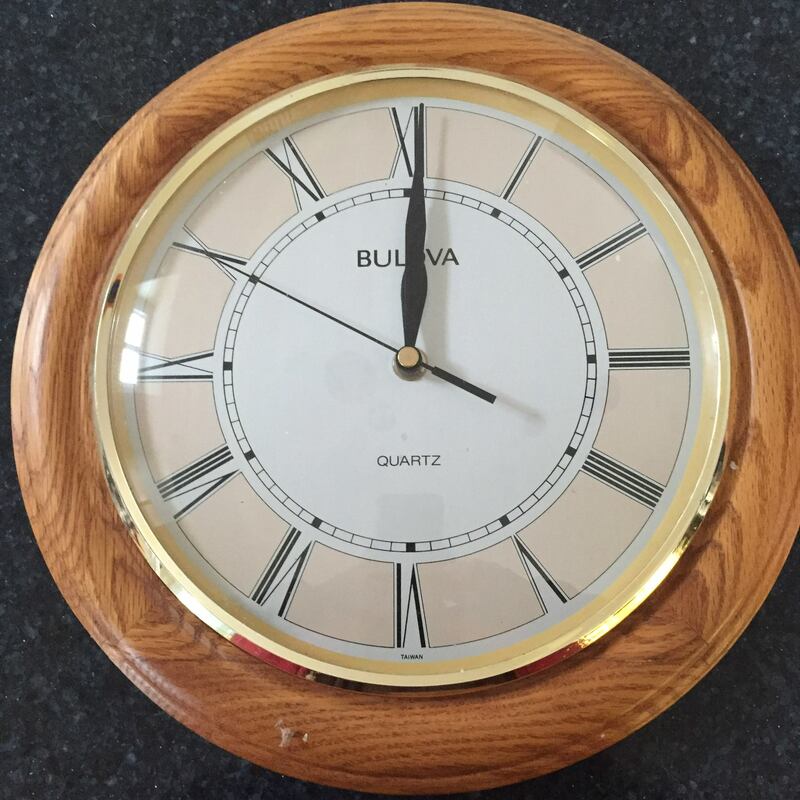 Time Management not your strength? Work through 42 tips to help you figure out solutions that will work for you. Make more time so you can do more of the things you love to do! This is a largely self directed learning course. There are many discussion prompts and there is limited instructor support – your path through the class is your own. Share your ideas … and discover your struggles are real and you are human! “I bought the task cards on an impulse, and didn’t realize how useful they would turn out to be! They are the perfect fit for trying to fit dog training into a busy lifestyle — whenever I have 5 minutes I can simply grab a card and go train, no fuss and no overthinking on what should I be doing (which for me is important! ).” Liz L.
“I have gotten a great deal of benefit from working through her book, Love the One You Are (With). Whenever I have gotten stuck in regards to doing relationship with either one of my dogs, I work through the exercises in the book to help work through my thoughts and feelings and reframe.” Diane H.
“Before working with Andrea I was struggling with always having one little thing that would keep us from being successful in the ring. It was usually because my mind would wander from our task and I’d lose focus. I took “It’s All In Your Head” and the tools that I learned in that class have helped me become much more successful in the show ring, clearing my focus and grounding my anxieties.” Aleks W.